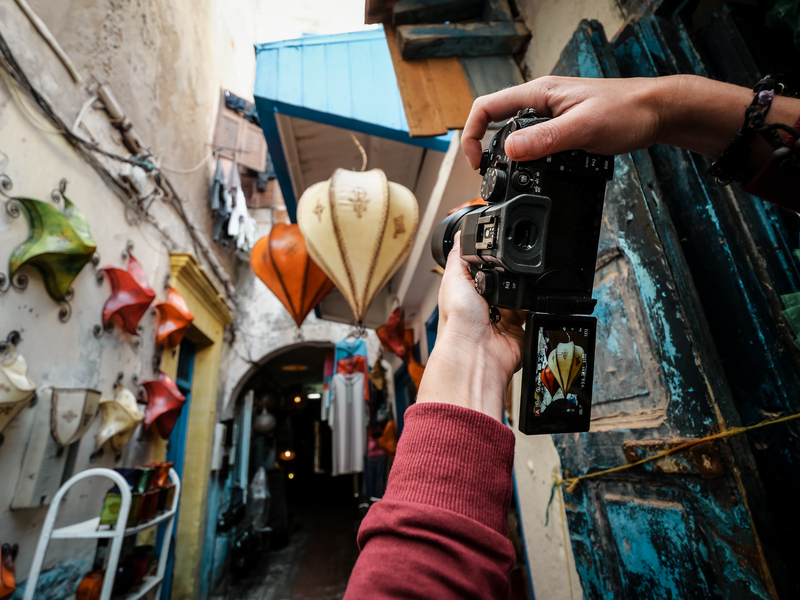 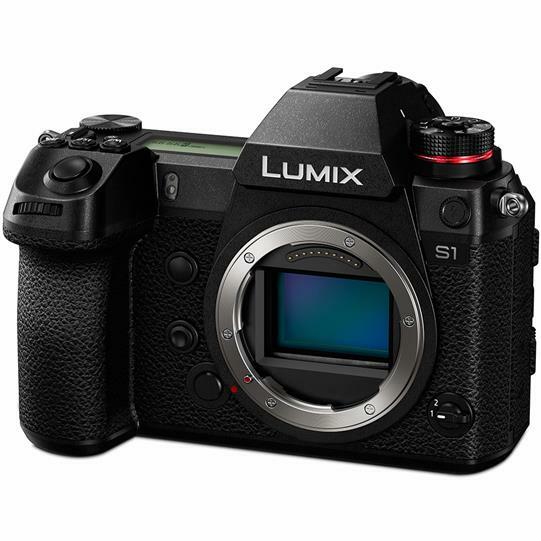 Panasonic has announced the new G95, an update to the popular G85 mirrorless camera which sits in the middle of their mirrorless camera lineup. 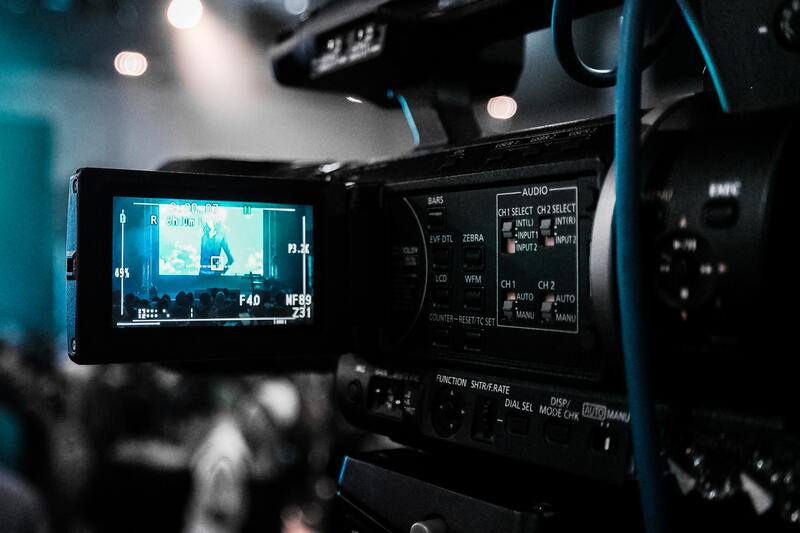 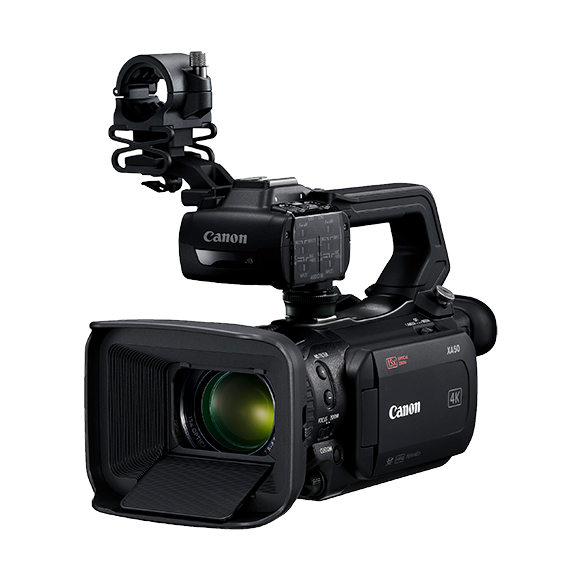 Canon has announced three new 4K capable camcorders: the XA55, XA50, and XA40. 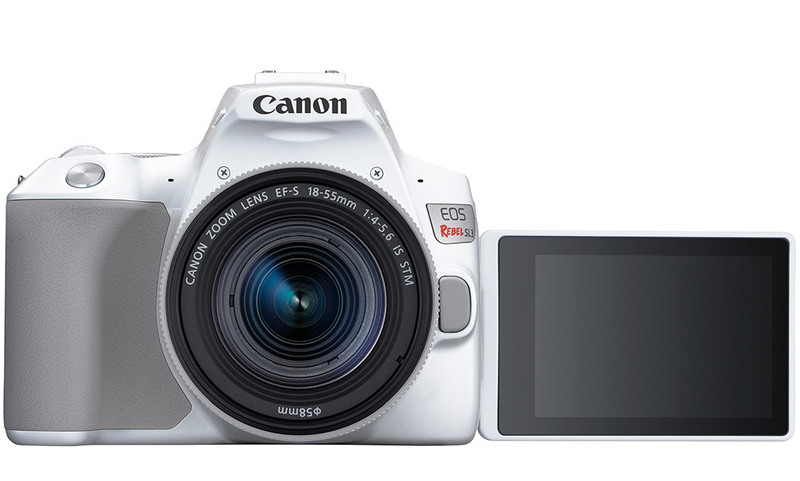 These cameras are the first in Canon’s XA series to offer 4K.